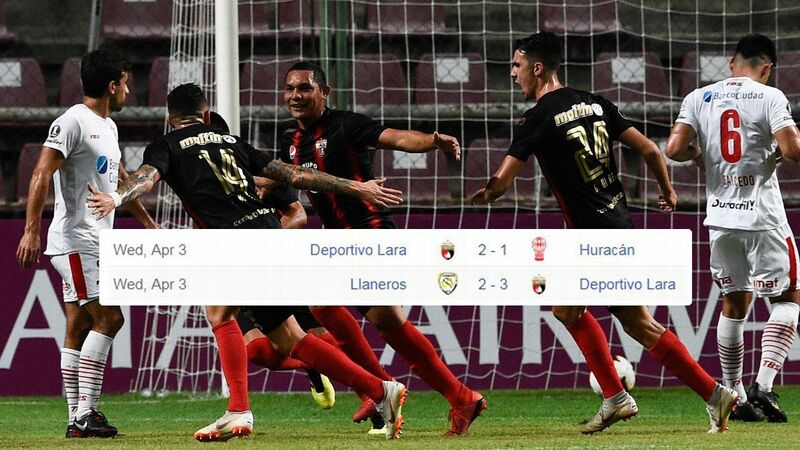 South American football faced another day of turmoil on Tuesday after governing body CONMEBOL overturned the result of last week's Copa Libertadores game between Santos and Independiente less than 12 hours before their second leg was due to kick off. 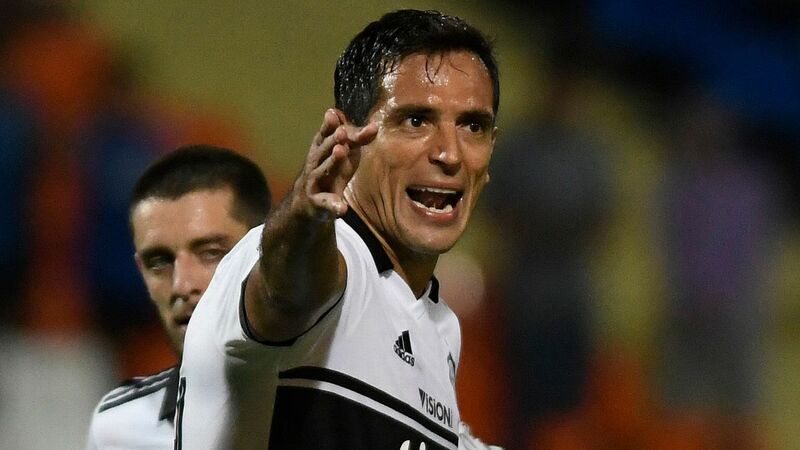 CONMEBOL ruled that Brazilian side Santos fielded an ineligible player in the 0-0 first-leg draw in Argentina last Tuesday and awarded Independiente a 3-0 win. 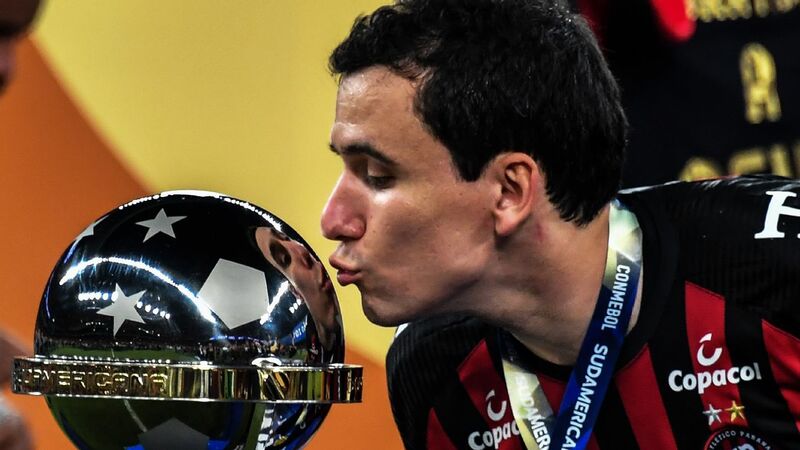 The two teams meet again on Tuesday in front of a sell-out crowd at the Pacaembu Stadium in Sao Paulo. Santos said they fielded Sanchez after CONMEBOL's own online system declared the player had no outstanding bans. 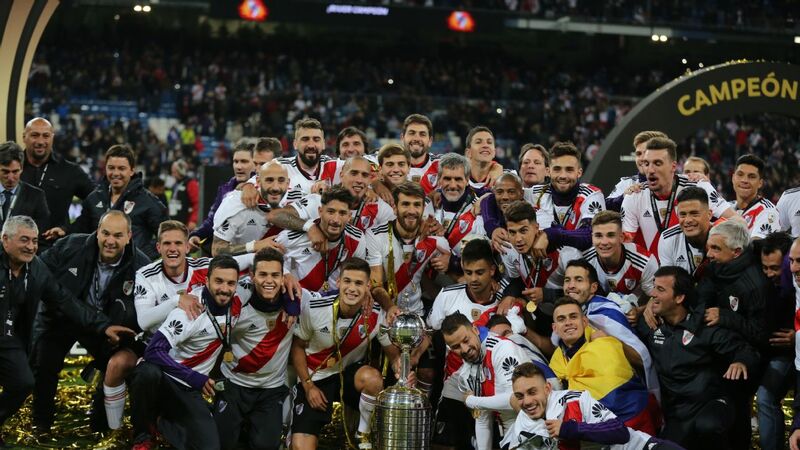 The club, who have sold 45,000 tickets for the return leg, were also furious that South American soccer's governing body waited until the day of the game to make their ruling. "As if the lateness of the decision wasn't enough, the punishment doesn't have the slightest legal or judicial basis," the club said in a statement. 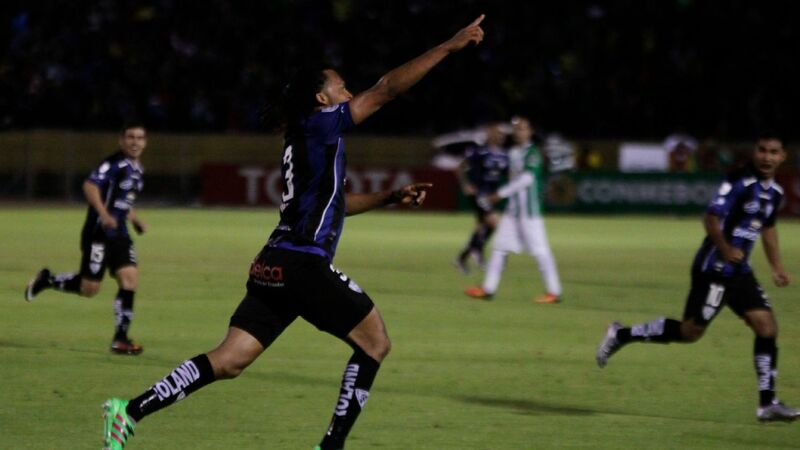 "Not only that, it punishes Santos twice, with the loss of the game and by maintaining Carlos Sanchez's suspension." CONMEBOL later cleared Sanchez to play in the second leg after an appeal, Santos said. 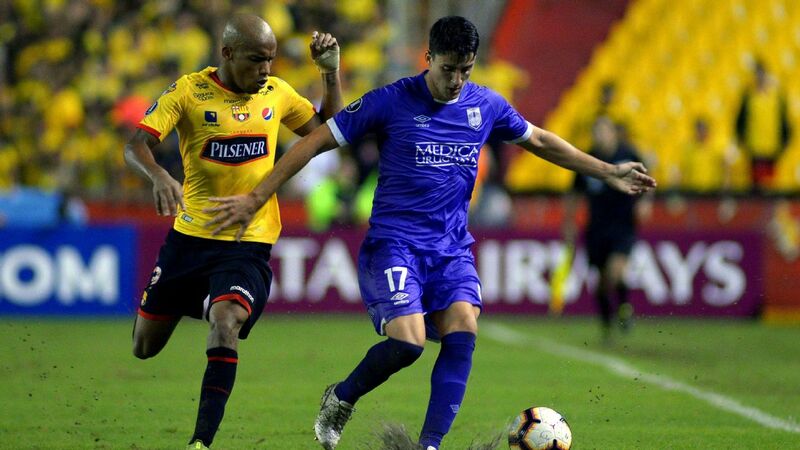 The incident was the latest in a series of on and off the field episodes that have hit the credibility of South American soccer and the officials who run it. In 2013, a 14-year old Bolivian fan was killed when Corinthians supporters let off flares and rockets in a Libertadores match against San Jose. Two years later a Libertadores game between Boca Juniors and River Plate was abandoned at halftime after home fans attacked the River players with pepper spray. CONMEBOL banned Boca fans for eight games only to reduce the suspension to two a few weeks later as part of the celebrations surrounding its centenary. The last three presidents of CONMEBOL were all indicted as part of the FIFA corruption scandal.